Click “subtitles/CC” to get the English subtitles. 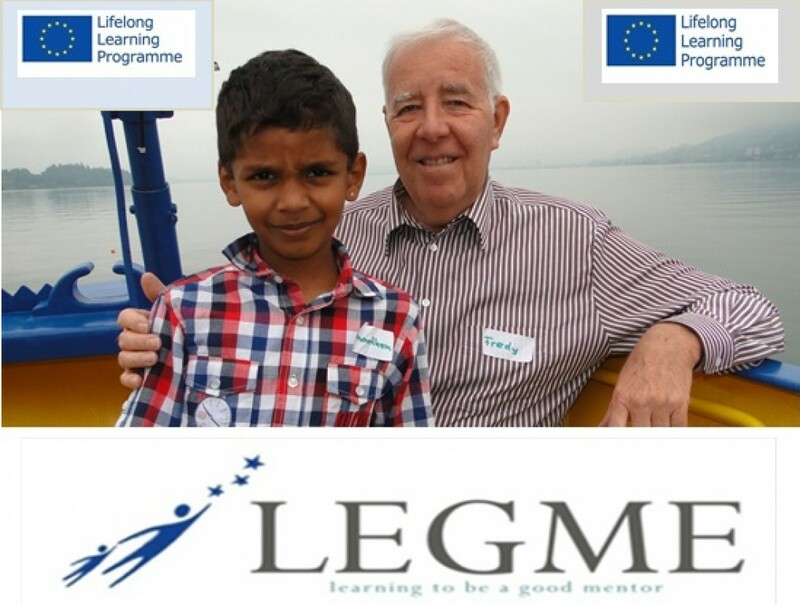 The mentor program in Grimstad (Norway) had its official start. Ten mentees and ten mentors spent a couple of hours together. The three mentor trainers also participated. We think we have a great group. It will be very interesting following the group during the next months.